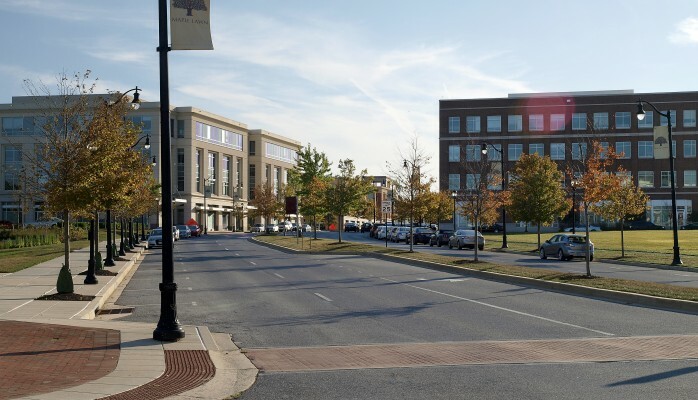 Maple Lawn provides the highest quality commercial spaces available in Howard County. 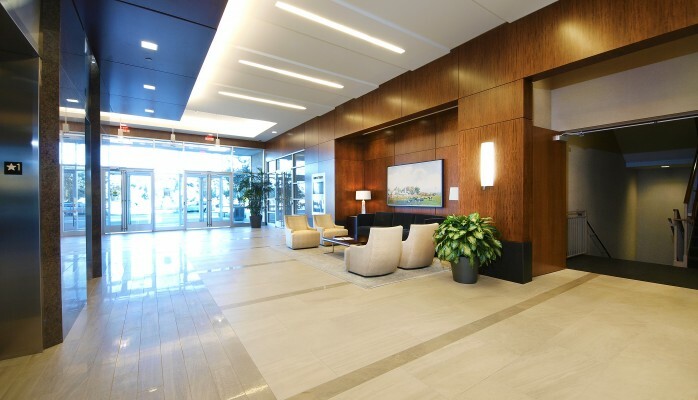 Situated perfectly between Baltimore and Washington D.C. on the Route 29 corridor, Maple Lawn is the ideal headquarters campus for hi-tech companies. At its completion, the business district of Maple Lawn will comprise of approximately 1.2 million square feet of high quality office space, providing employment for about 4,000 jobs. 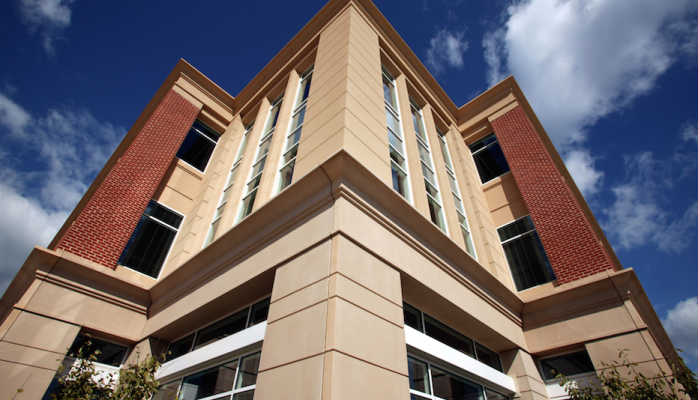 The architecture of the office buildings and retail centers is designed to give business owners and visitors to the community a sense of the big city but with small town flair. The streetscape is well crafted for pedestrian traffic by day and for night life enjoyment. Working in Maple Lawn is truly a luxury with all the essential amenities right at your doorstep.